Welcome to the Tbirds of San Diego! The Classic Thunderbirds of San Diego was established in February 1969. 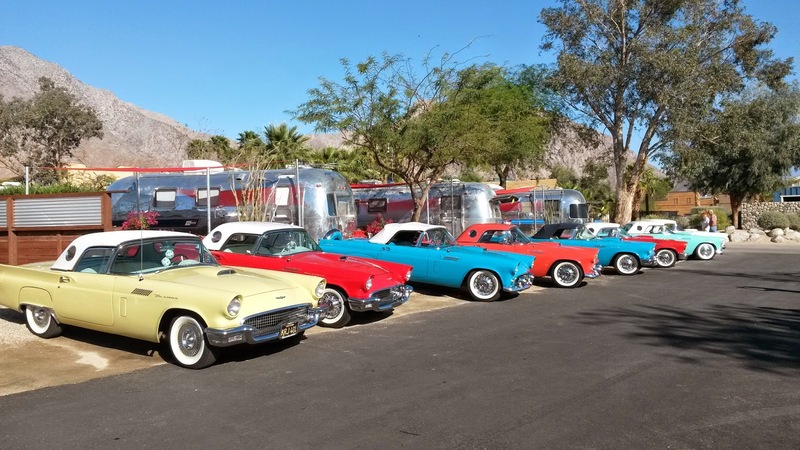 We are dedicated to the preservation and enjoyment of 1955, 1956 and 1957 Thunderbirds. We meet once a month (except December) to socialize, exchange technical information and conduct club business. Club activities include many parades, car shows, cruise nights, and trips to sites of interest in and around San Diego County. Peruse the website, view some great classic Tbird Photos and when you are ready, Click Here to print the Membership Application.